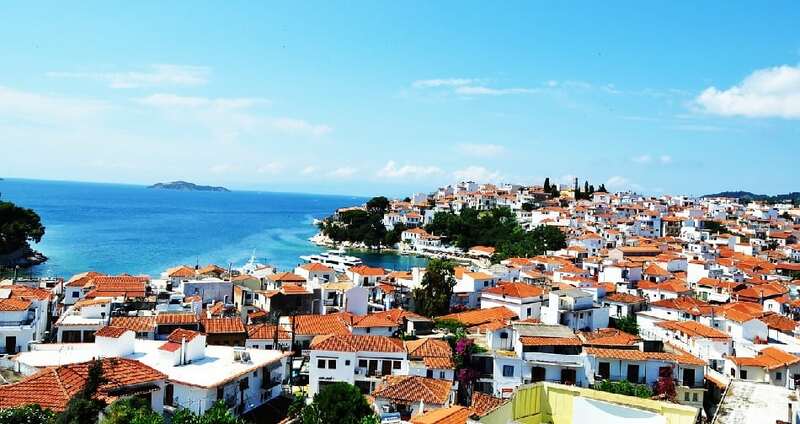 Known for its golden beaches and breathtaking scenery, Skiathos is becoming a favorite vacation getaway. The most popular beaches are located on the southern side of the island, including the famous bay of Koukounaries. The exotic beach of Lalaria is only accessible by boat which also travels to the Medieval Castle of the island.